GRIP: Combat Racing – a ferociously fast, futuristic arcade combat racer – will speed onto the PlayStation 4, PlayStation 4 Pro, Xbox One, the all-in-one entertainment system from Microsoft, Xbox One X, Nintendo Switch and Windows PC via Steam on November 6, 2018. Racers who pre-order through Game in the UK will receive the exclusive Nyvoss Hex Paint Kit, the Vortex Rim Pack, and five pre-order exclusive vehicle decals. 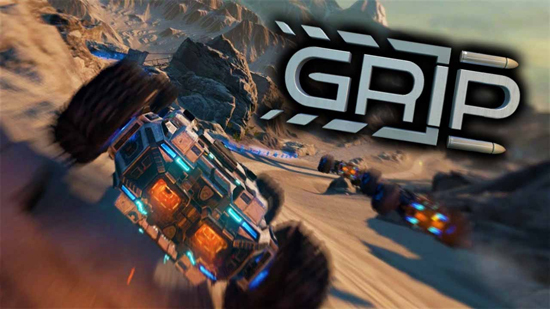 Those wanting to grip the wheel now can play GRIP: Combat Racing via early access on Steam.